The Course offers a more in-depth study of Logistics, Supply Chain, and Shipping Management. The course is suitable for students who wish to switch career into the logistics industry-broad program of core studies in all major business areas with the opportunity to study a professional specialization of Logistic Management. The PGDLS Course offers a more in-depth study of Logistics, Supply Chain and Shipping Management. The course is suitable for students who wish to switch career into the logistics industry-broad program of core studies in all major business areas with the opportunity to study a professional specialization of Logistic Management. Understanding and appreciation of the detailed relationship between supply chain management and each function of the business and appreciate the importance of customer service, business plans, quality concepts and the business environment. Understanding the importance, costing strategies, and role of different modes of transport in business and in the economy and transport as a key element in the supply chain. Understanding the role and processes of Logistics, Supply chain management, Transportation, Warehousing, Procurement, Inventory & Material Management, Import Export Documentation and Shipping Management. A wider perspective of the business environment, both internal and external in which organizations operate and an ability to identify the strategic implications of that environment and align their resources, values and strategies with the environment, to achieve the goals of the organization. 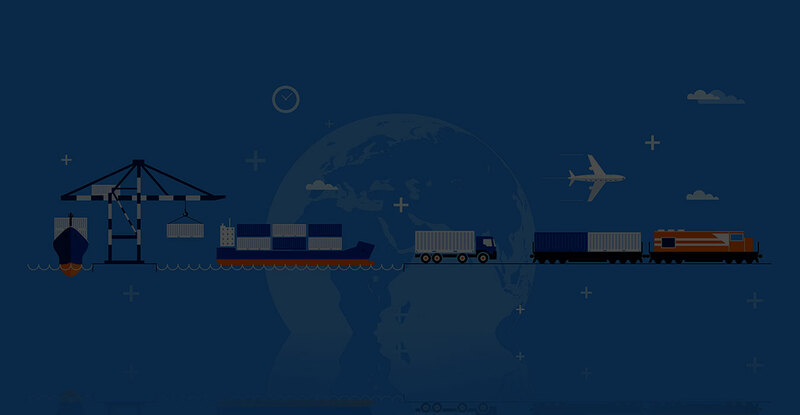 In INDIA- The transportation sector is an integral part of the nation’s economy, and the shipping industry is one of the main contributing factors to the growth of the transportation industry. The core topics of this program are designed to lead the aspiring manager into the essential management skills required for meeting the challenges of the ever-growing shipping industry. You will learn and be able to manage the various development and operational needs of Shipping, Transportation, EXIM, Documentation, port and allied infrastructure. In this PG Diploma course the subjects like Logistics management, Supply chain management,Transportation, Distribution, Sourcing, Procurement, Purchasing, Warehousing, Inventory, Management functions, Multimodal transport operations, Shipping, Sea borne Trade Economics, Fry Cargo Chartering, Port operation, Air Cargo operation, International Business, Shipping Business ans Ship Management are taught for the students. The Management and operation of Shipping and logistics activities in different department will be covered to make the students certified to be a successful Shipping Operative and logistician in the job market.